Arrowroot has a long history of use by various indigenous people of South America and the Caribbean. Arrowroot comes from the traditional use of the herb by these tribes to treat wounds inflicted by arrows. Arrowroot powder is used as a natural thickening agent in soups, sauces, custards, fruit pies and other foods. It's also used to "fix" the scent in potpourri, and as a natural body powder. It is also used in mineral makeup formulations. 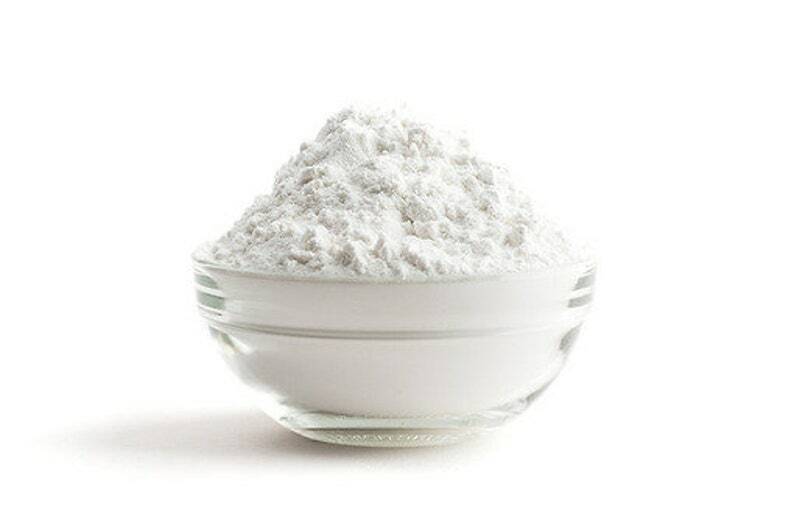 Arrowroot thickens at a lower temperature than flour or cornstarch, is not weakened by acidic ingredients, has a more neutral taste, and is not affected by freezing. It does not mix well with dairy, forming a slimy mixture. It is recommended to mix with a cool liquid before adding to a hot fluid. The mixture should be heated only until the mixture thickens and removed immediately to prevent the mixture from thinning. Overheating tends to break down arrowroot's thickening property. Two teaspoons of arrowroot can be substituted for one tablespoon of cornstarch, or one teaspoon of arrowroot for one tablespoon of wheat flour. - Use as an alternative to talcum powder. - Use as a thickener. - Use as a fixative in potpourri. Storage: Store in a sealed container in a cool, dark place. The information contained in this listing is intended for educational purposes only and is not a substitute for advice, diagnosis or treatment by a licensed physician. It is not meant to cover all possible precautions, drug interactions, circumstances or adverse effects. You should seek prompt medical care for any health issues and consult your doctor before using alternative medicine or making a change to your regimen. Packaged in a resealable plastic bag.